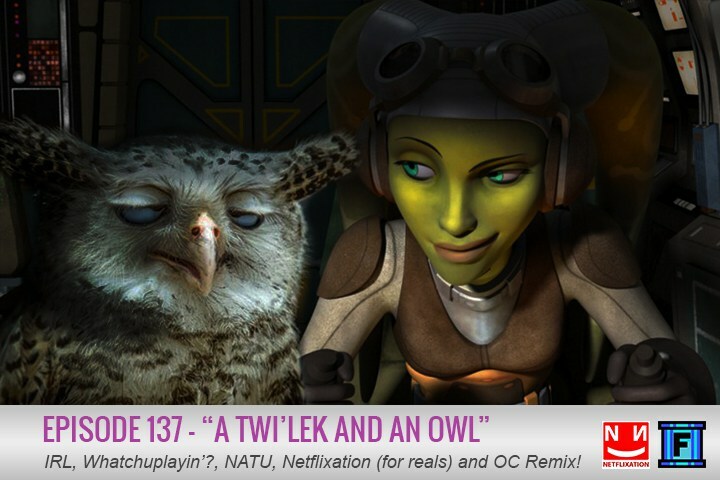 Yoda, a twi'lek, and an owl walk into a bar. I'm sure you've heard that one before, but have you heard episode 137 of the Fluxtaposed podcast? I highly doubt it. Prepare your lekku for entertainment!